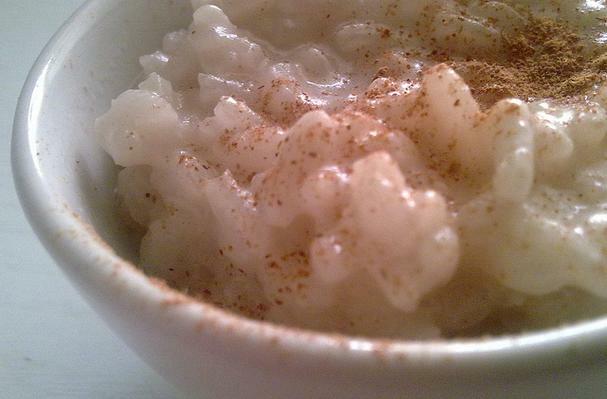 In a saucepan, place the 2 cups heavy cream, 2 cups milk, rice, cinnamon sticks, lemon zest and salt then bring to a boil. Turn down the heat and simmer until the rice is cooked, about 30 minutes. Add the rest of milk and heavy cream as needed (you don't want the rice to become too thick). Add the sugar off the heat and stir to combine.